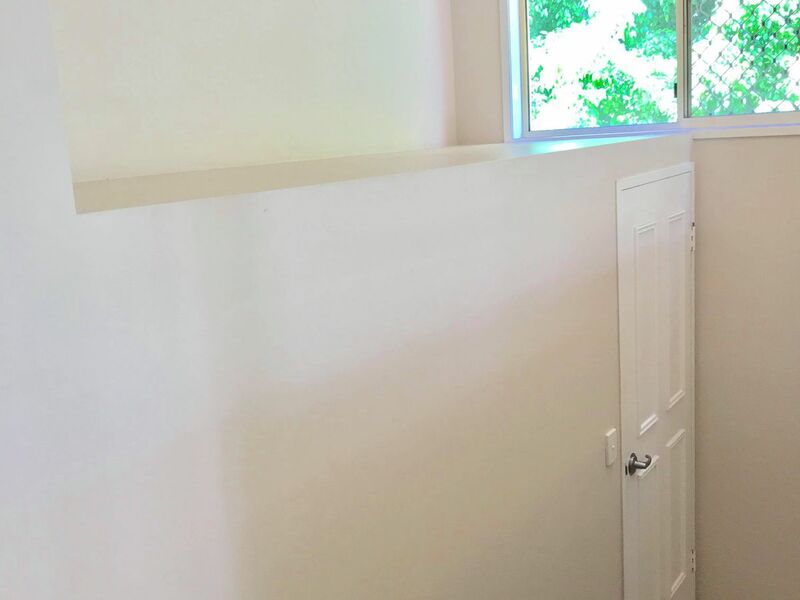 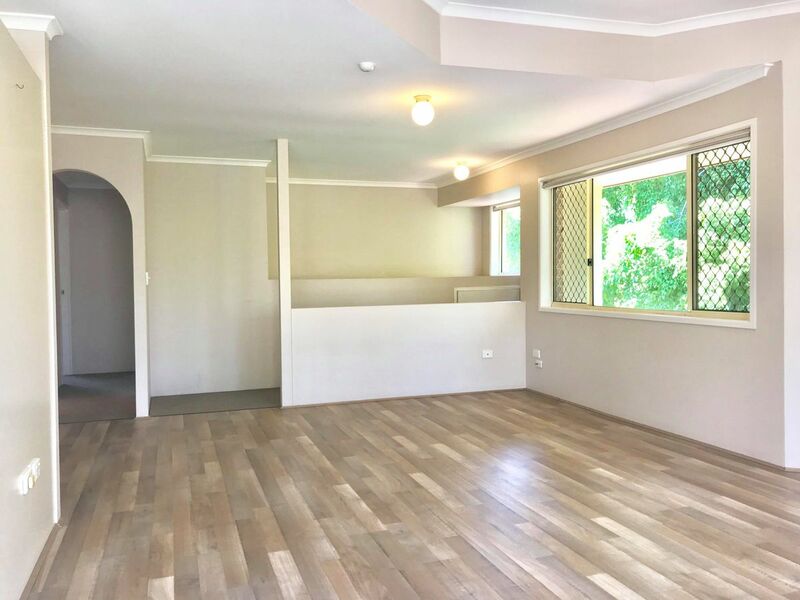 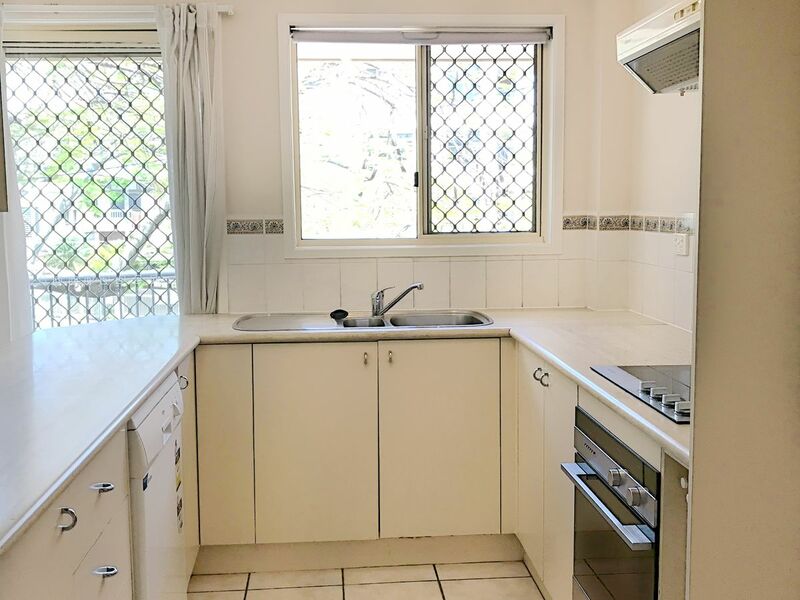 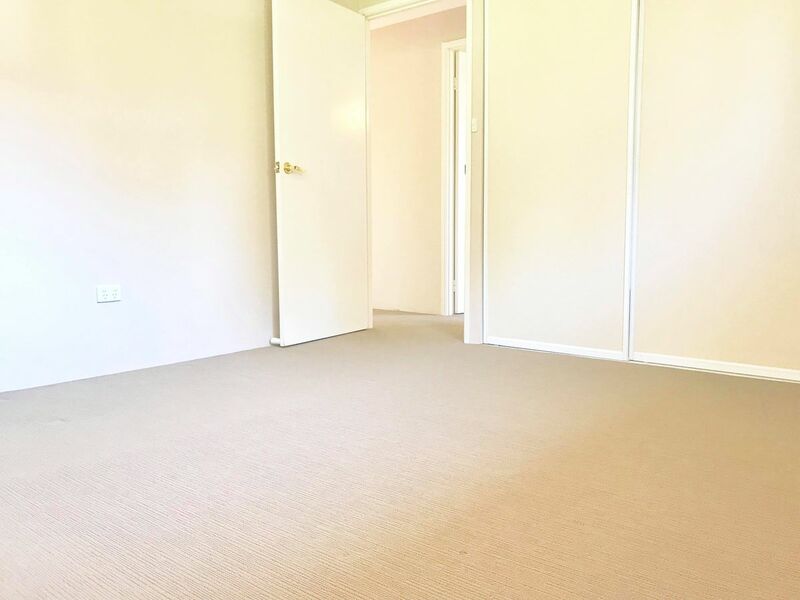 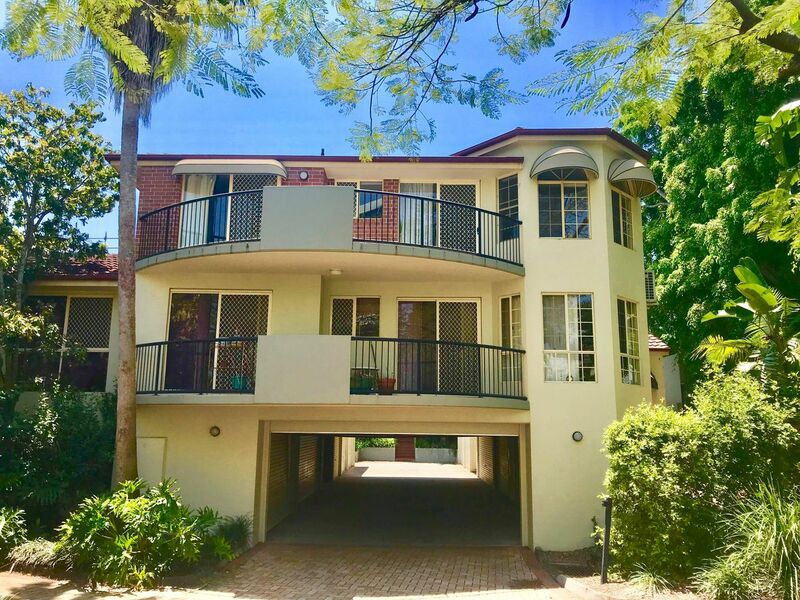 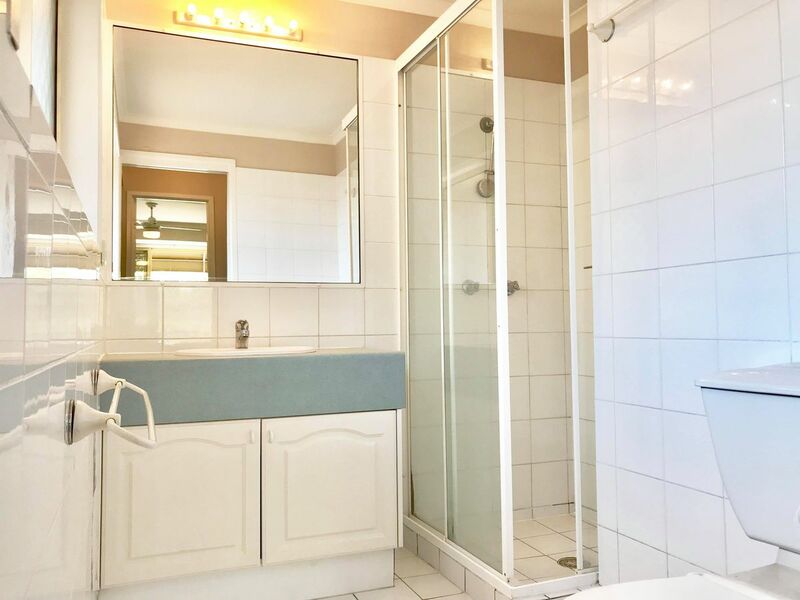 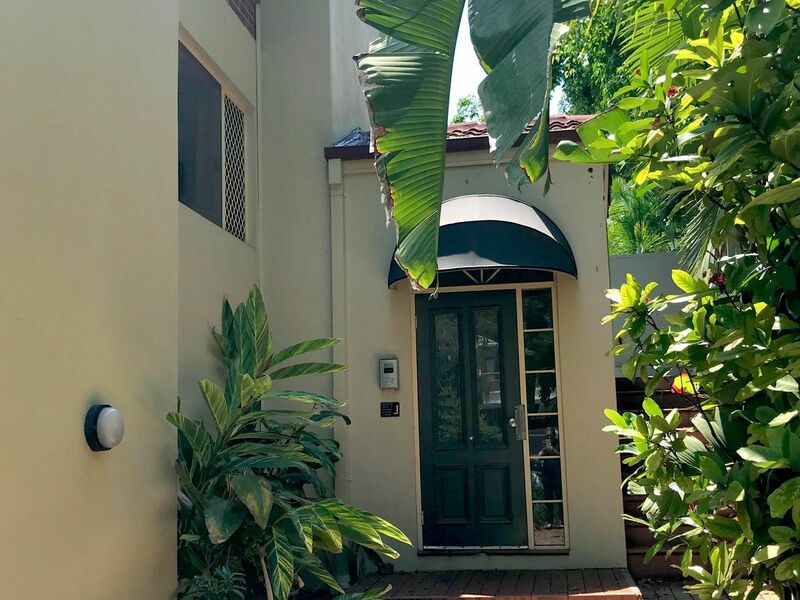 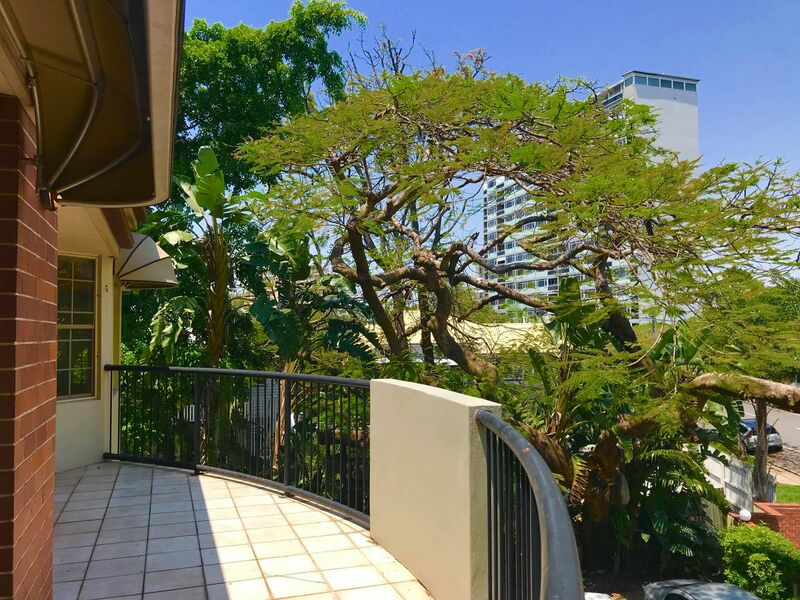 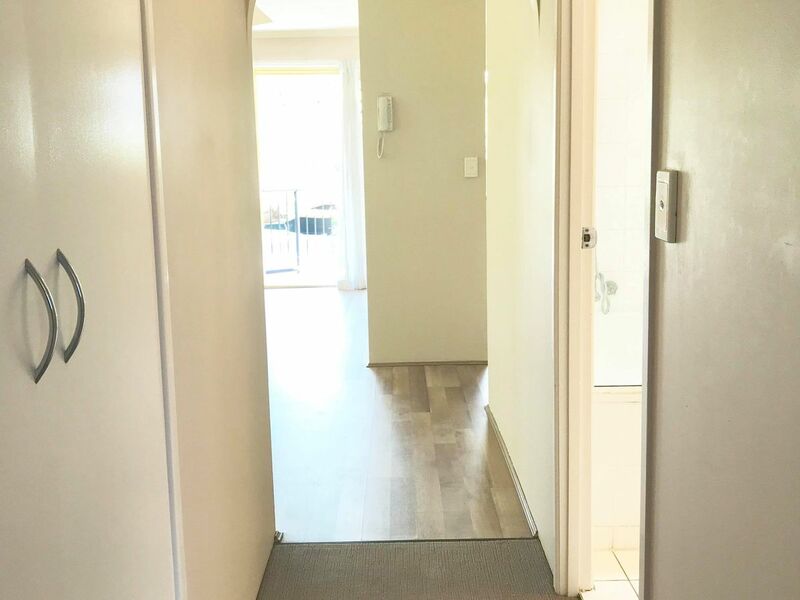 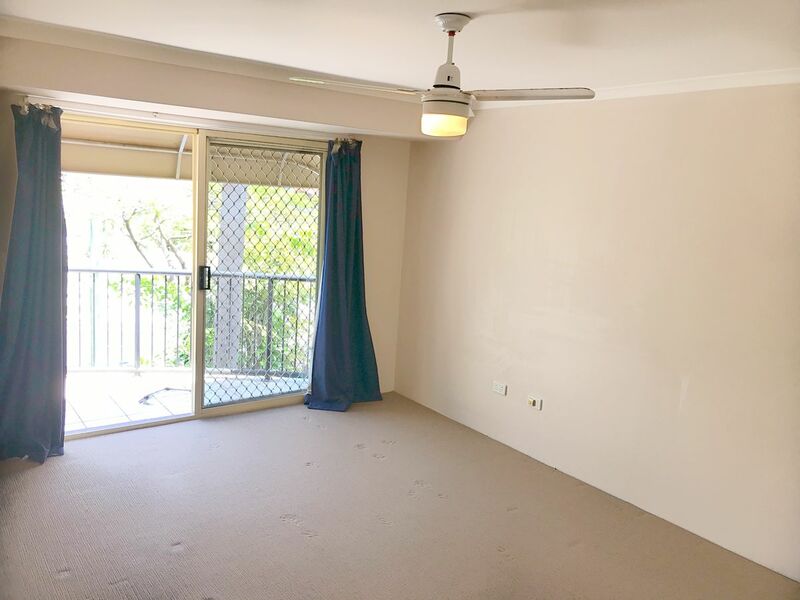 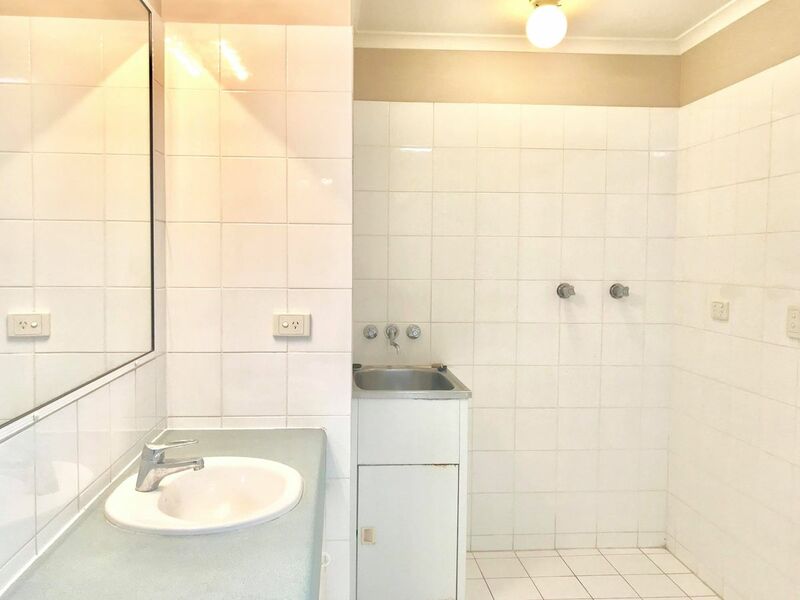 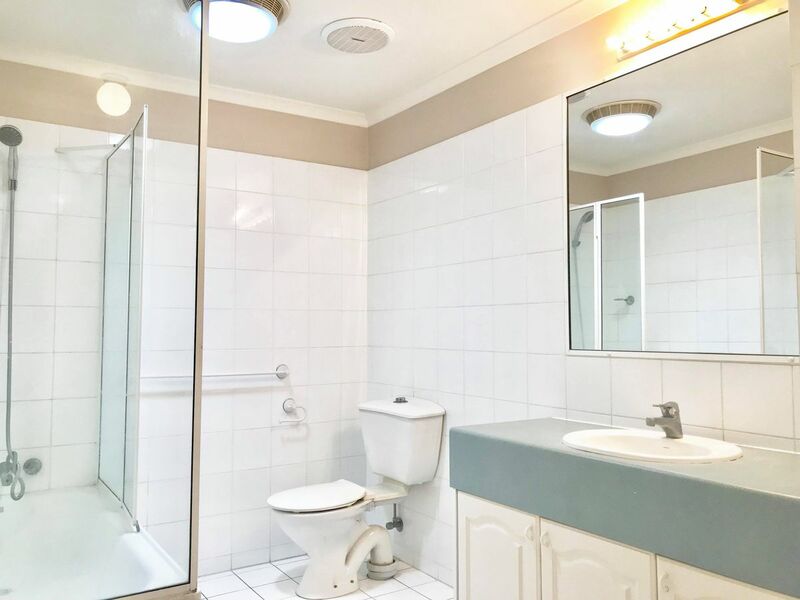 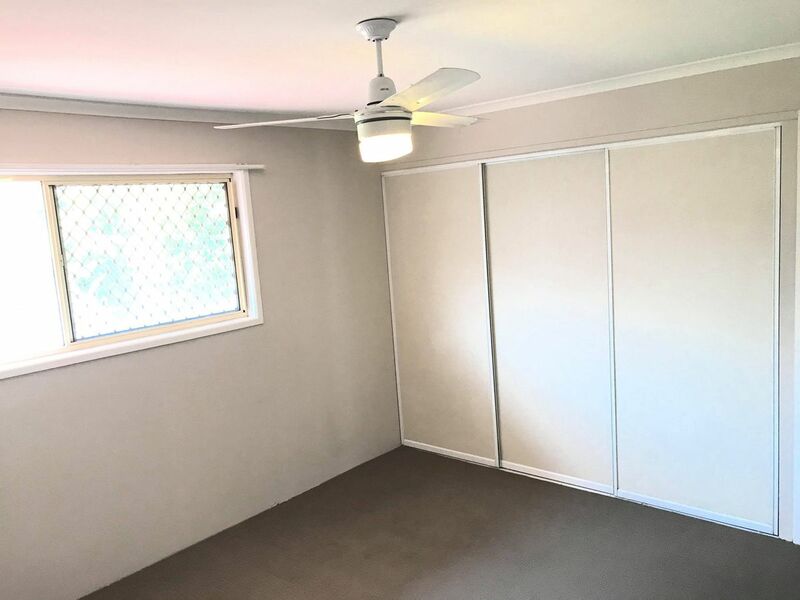 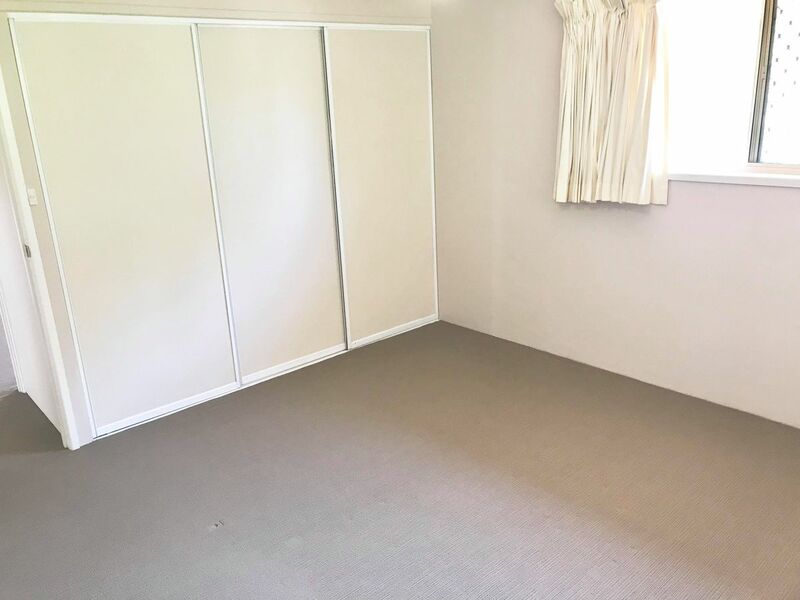 Here is your opportunity to inspect this three bedroom, two bathroom unit in a great leafy location in New Farm. 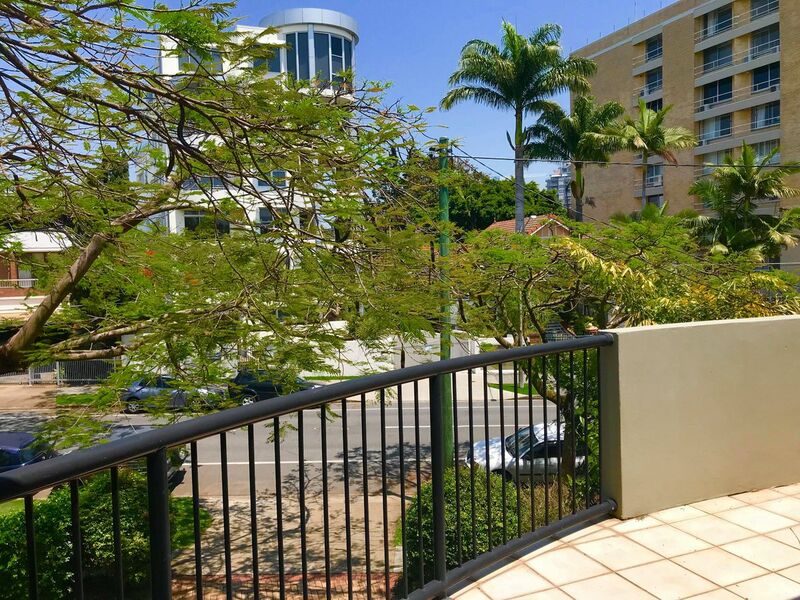 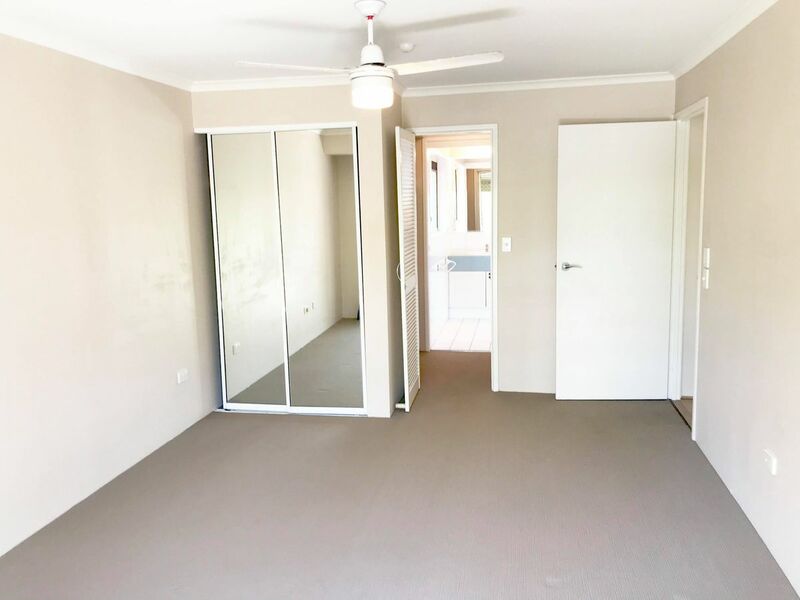 Offering large bedrooms, main with walk in robe & ensuite, fans, air-conditioning to living area, balcony & security screens. 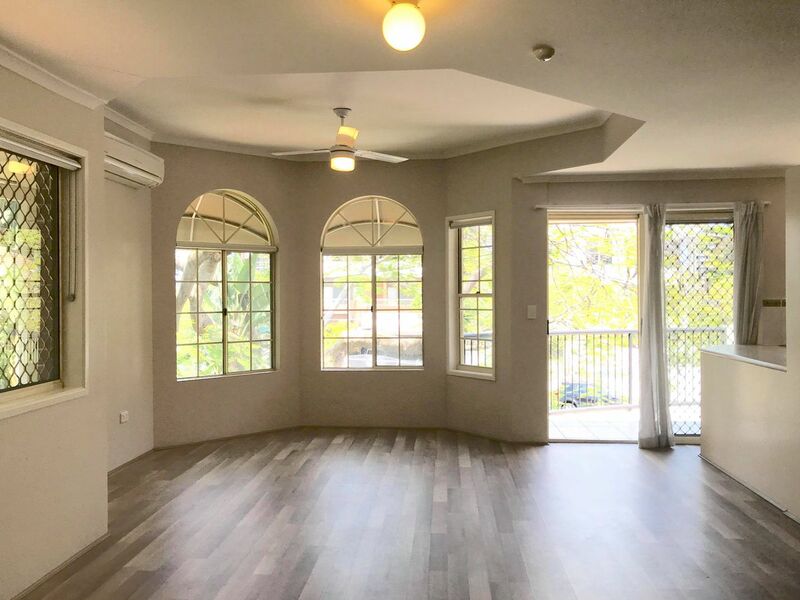 Need a furnished home? 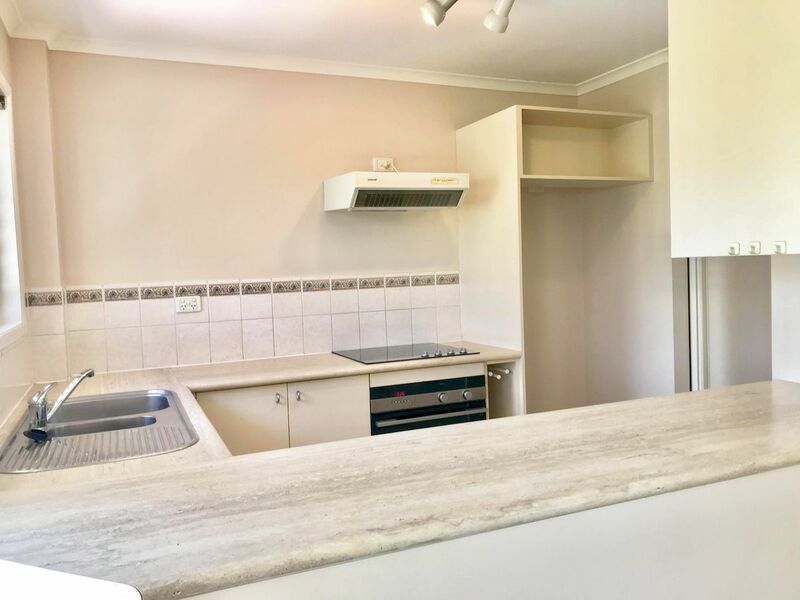 Please contact us for more information on furniture and appliance packages.